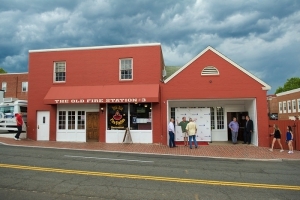 Our New Women’s Fiction Title Launches at The Old Fire Station #3! 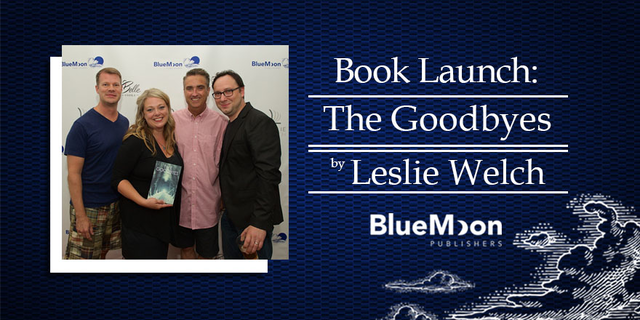 Last week marked the release of brand new Blue Moon Publishers title The Goodbyes by debut author Leslie Welch. On Saturday, The Goodbyes launched at The Old Fire Station #3 in Fairfax, VA. The book launch was a huge success! Almost 100 people came to support The Goodbyes—including Fairfax City Mayor Scott Silverthorne and City Councilmember Jeff Greenfield! Guests had a blast posing on the red carpet and dancing the night away. 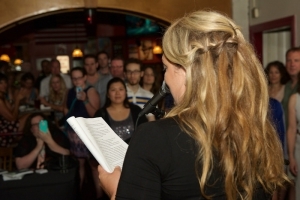 Singer/Songwriter Laurel Romoser kicked-off the event, serenading guests as they came off the Red Carpet. 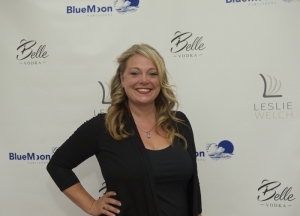 Belle Vodka, a sponsor of the event, crafted special drinks for the main characters. Esteemed Washington Post reporter Tom Jackman emceed the festivities. Leslie arrived in true Rock & Roll style in a 62 Buick convertible. 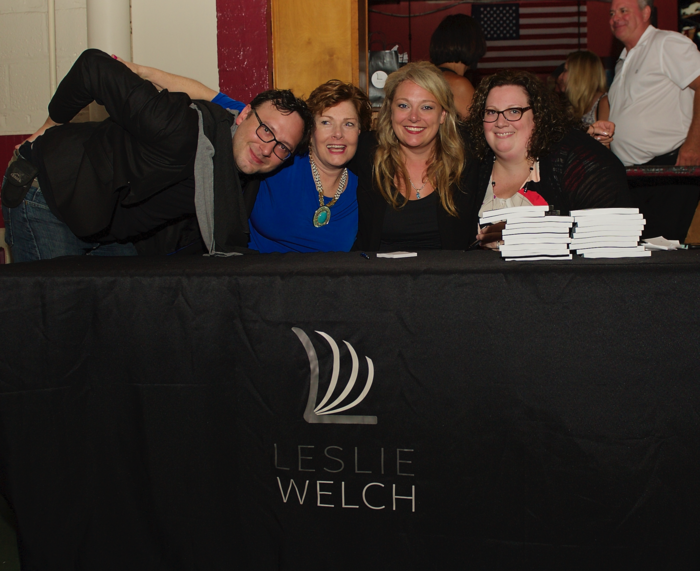 After Leslie spoke about the book and read an excerpt, The Vandelays took the stage. 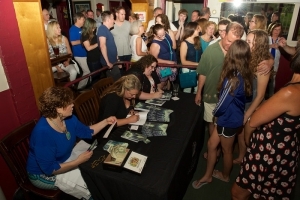 Guests rocked out to songs mentioned in the book while they waited in line for their signed copies. Thank You to all Supporters of The Goodbyes! Blue Moon Publishers thanks all who came out to support Leslie Welch at her launch, and contributed to making this event such a wonderful success! 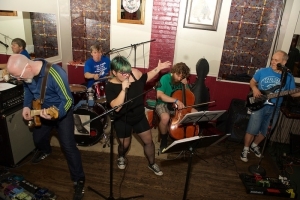 Did you attend the launch of The Goodbyes?